Sharon leads global and local outreach at Centreville Presbyterian Church. 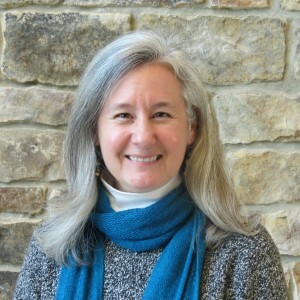 In her role to support ministry partners, she raises awareness of their work and equips the congregation to connect through prayer, internships, and regular serving opportunities. In her twenty years working on church staffs, she has traveled extensively leading teams alongside domestic and global partners. Sharon also writes to encourage people in their faith journey. She received a B.A. from University of Mary Washington and earned M.A. from University of Georgia. She lives in Centreville with her husband and occasionally-visiting college children.